Every interaction is an opportunity. Leading with Intention challenges you to make a profound, deliberate mark on both your organization and the world around you. 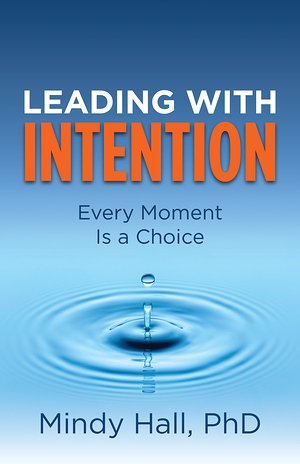 Informed by over 25 years of experience with leaders in Fortune 50 companies, biotech start-ups, financial services firms, and non-profit organizations, Leading with Intention provides real-life examples and practical tools for increasing your awareness and being more deliberate in your choices. You’ll want to apply its lessons immediately, and return to it again and again as a trusted resource.